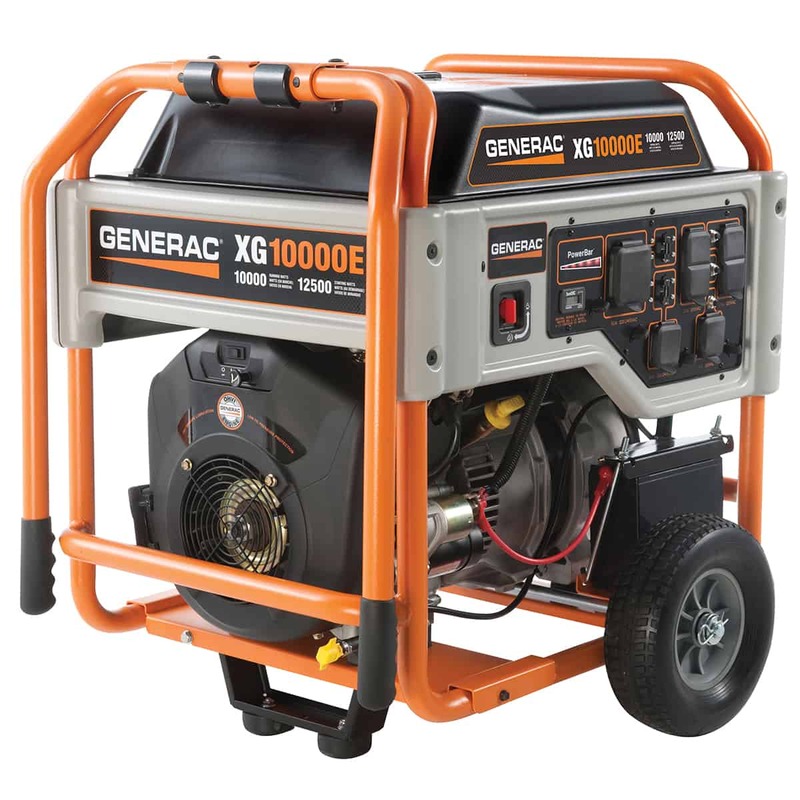 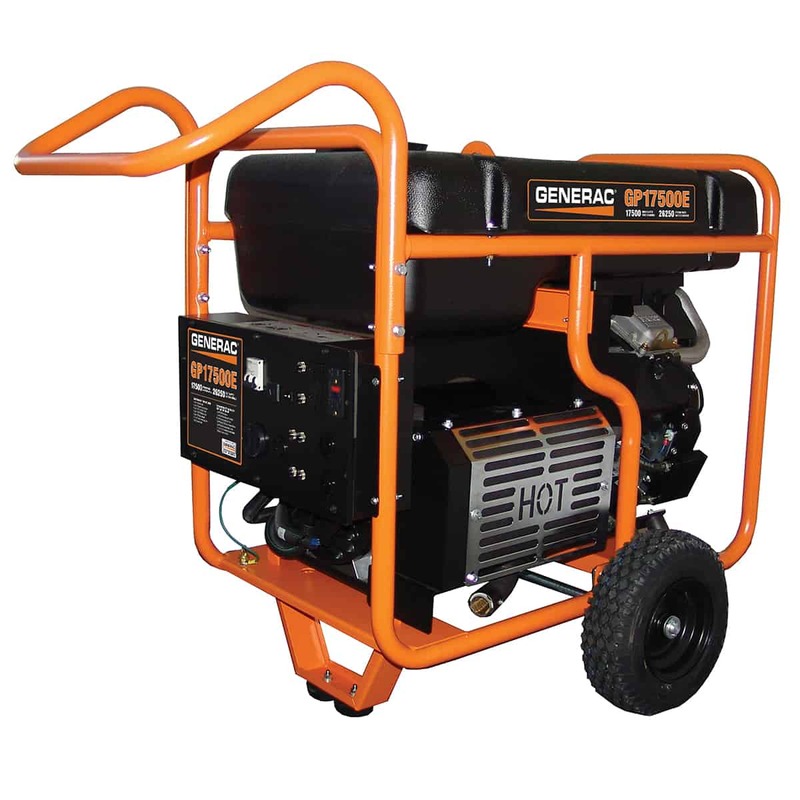 If you are looking generators for home backup, camping or commercial jobsite uses then our portable generators are most cost-effective generators. 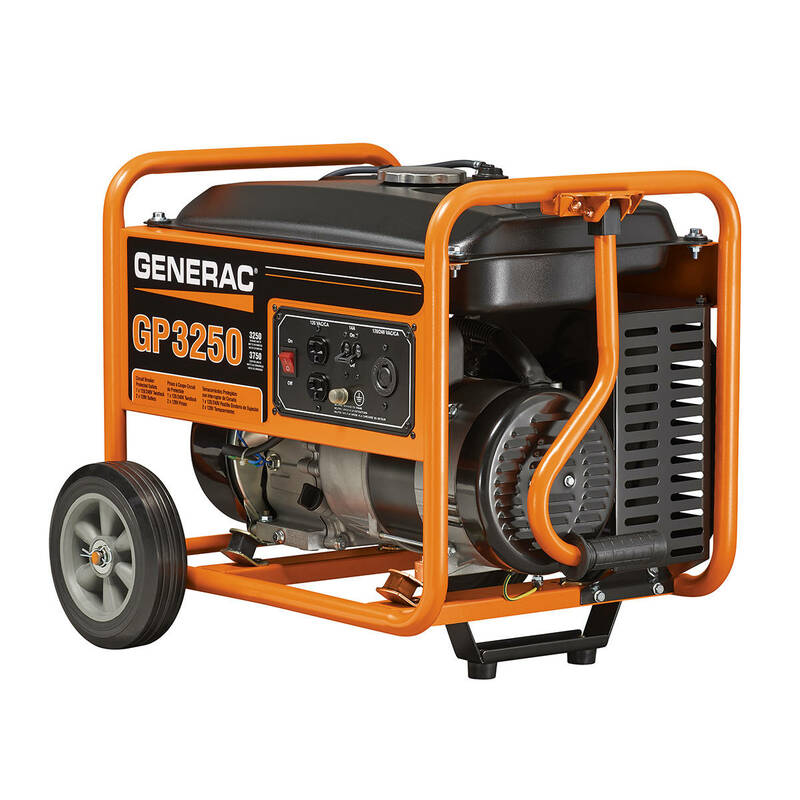 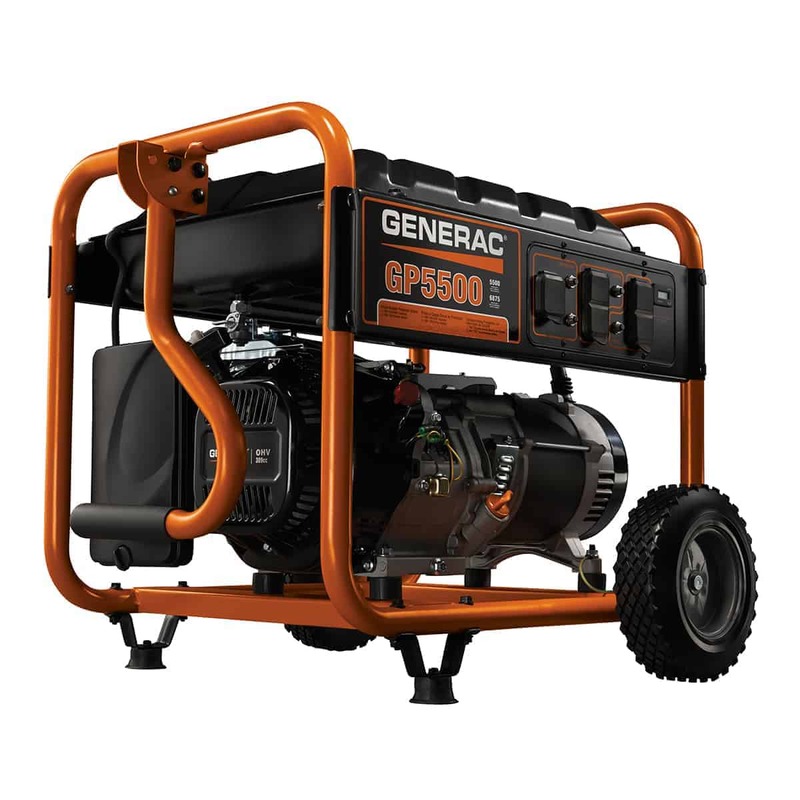 At Generators For Less, our Generac portable generators let you take power backup with you, wherever you want to go. 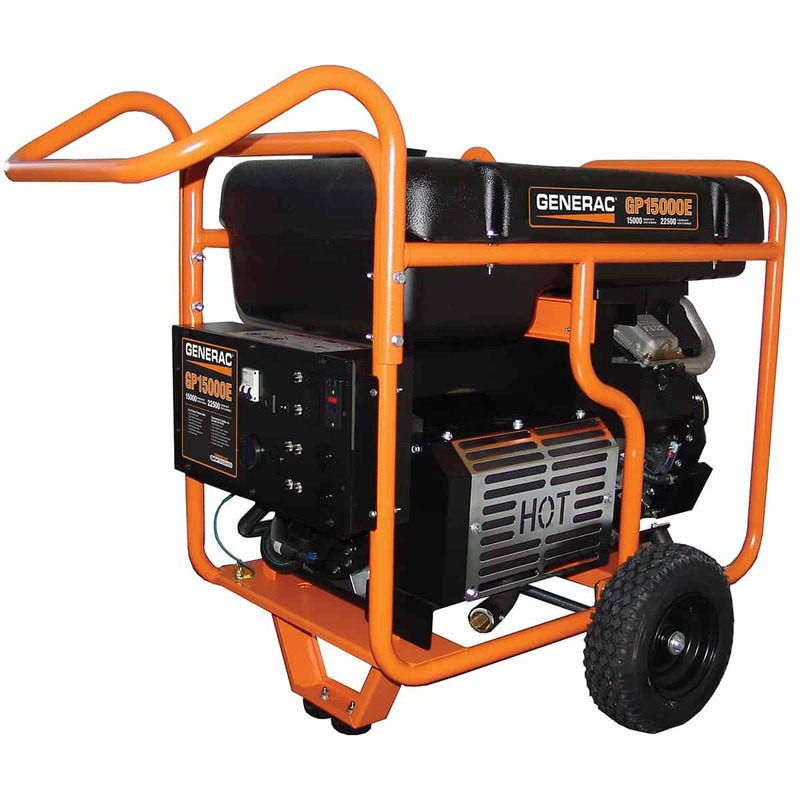 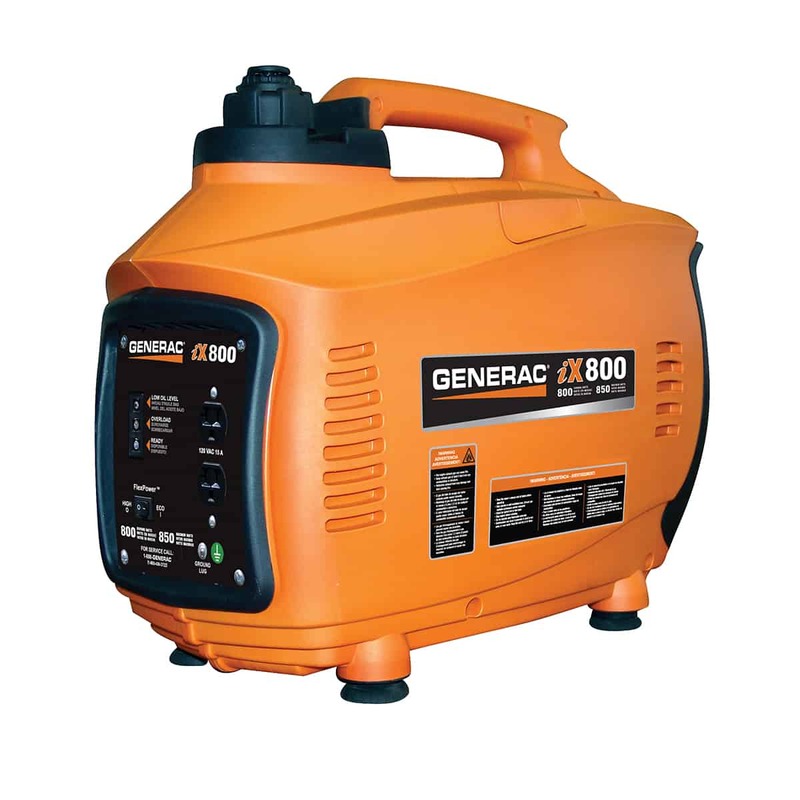 We offer a wide range of portable generators including gasoline, inverter, tri-fuel, diesel and electric start generators for all your power needs. 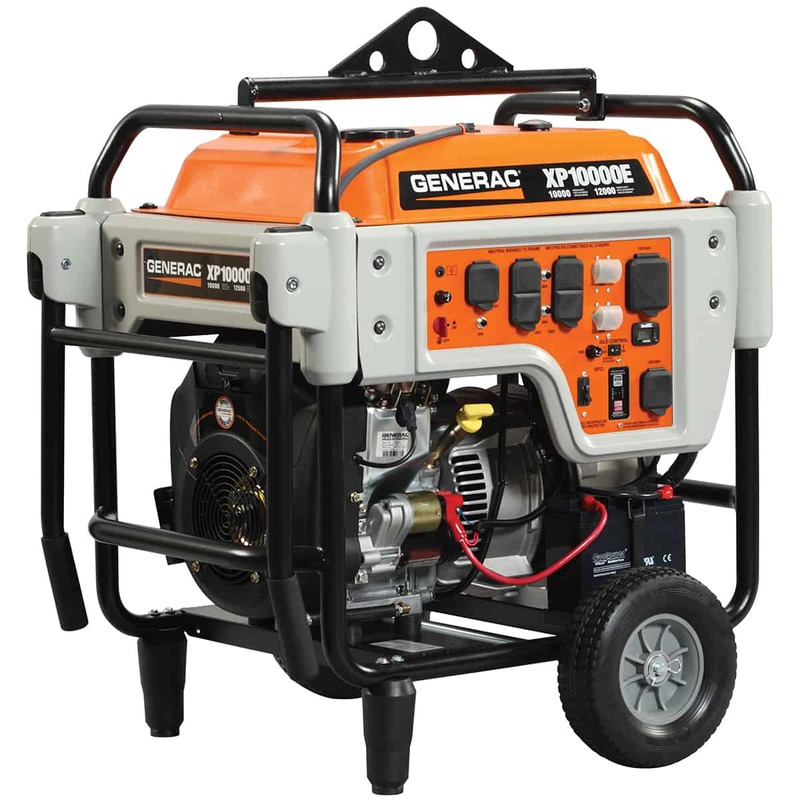 Back up your home and job site today!